First up is the biggie - probably my rarest piece - Black Milk Cherubs Swim. Size Large, old cut. See the full listing here. 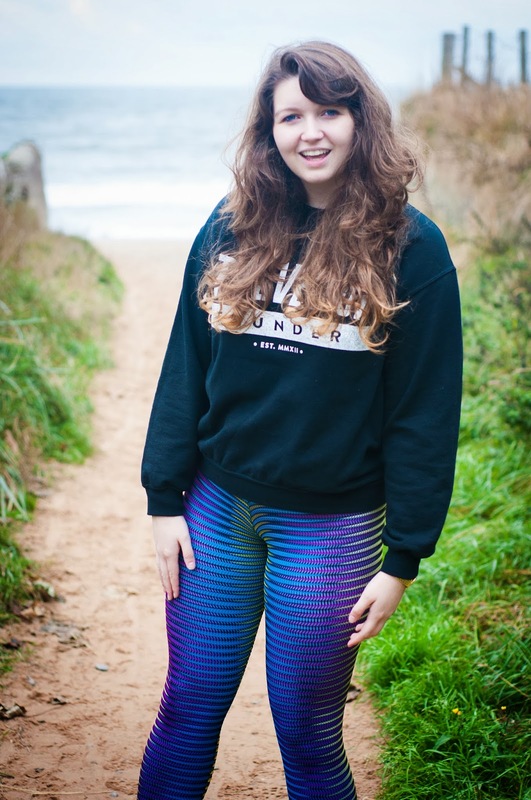 Next up we have my loved,slightly damaged Black Milk M Hacky Sack leggings which you can see here. Because of the damage they are mega cheap! 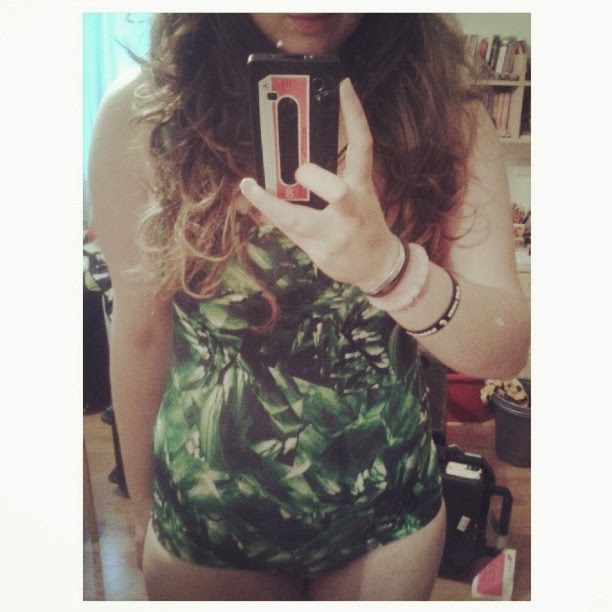 And my neglected Large Black Milk Emerald Swim, which you can see here . My last Black Milk piece I have up is my Large Sample Le Cafe Leggings, which are in perfect condition - no defects or printing issues. You can see it here. 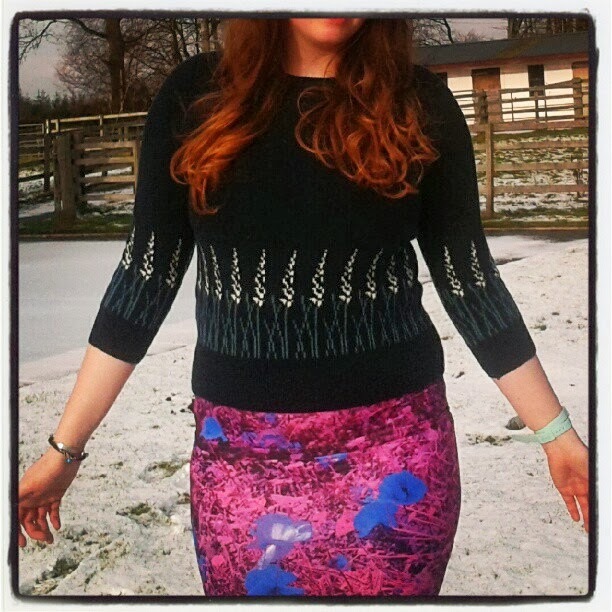 Now on to my other shiny-ness, I have my CM Clare Maley, Medium Purple Fields Skirt, which you can see here. Now for Burning Artists Collective Binary Leggings in Medium, you can see them starting mega cheap here. I also have some mega cute studded shorts up! Good luck selling your stuff!